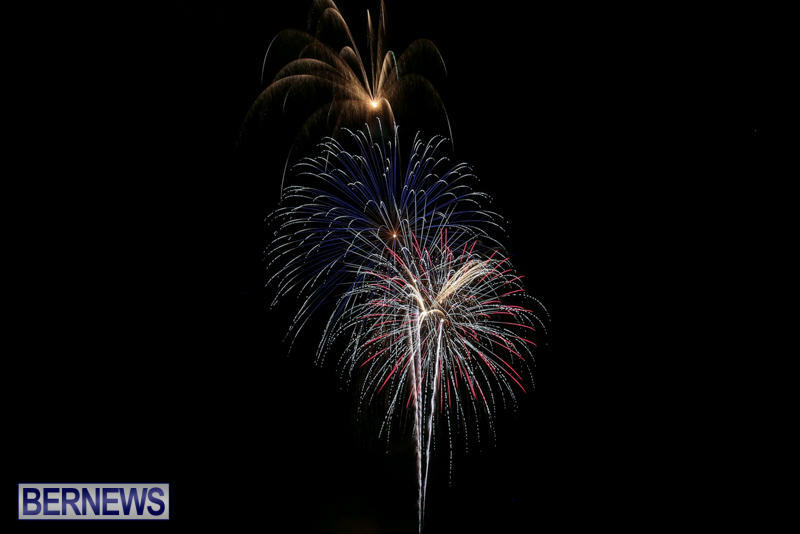 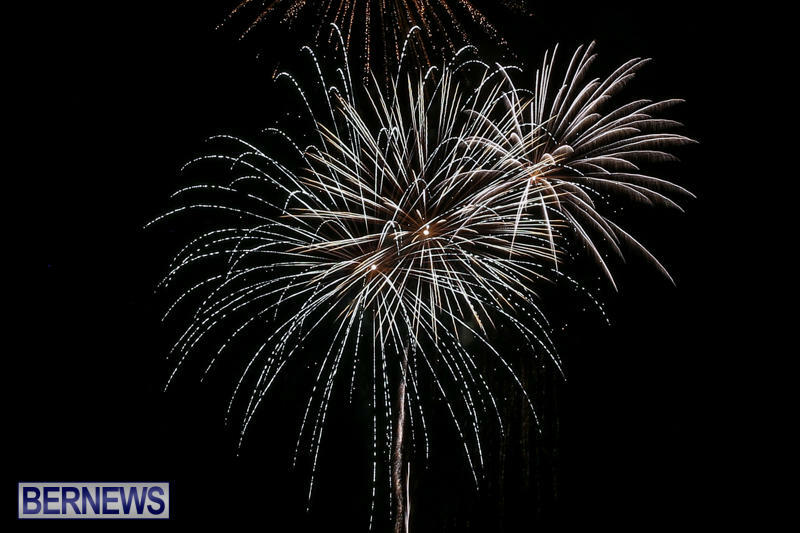 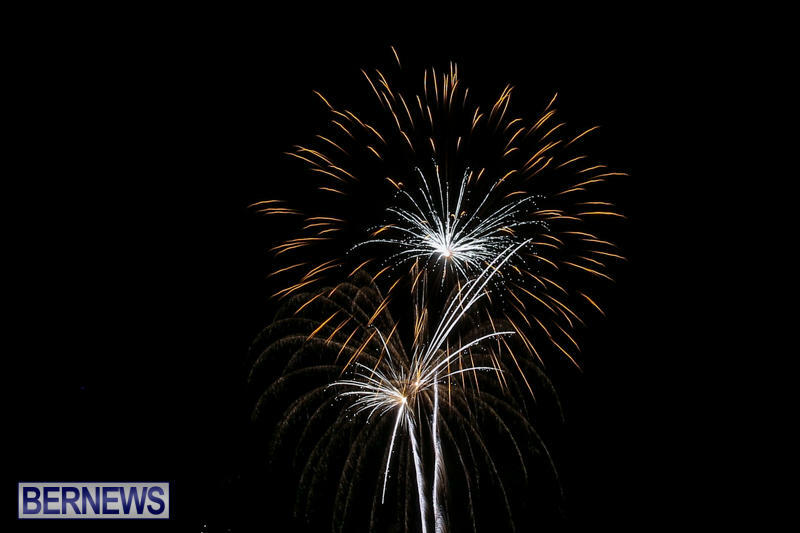 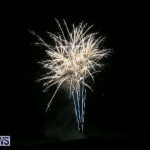 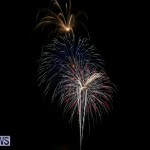 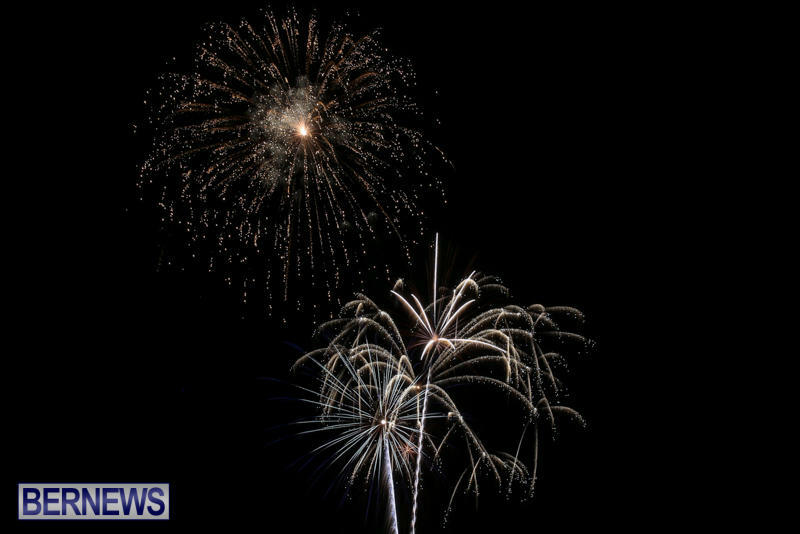 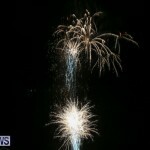 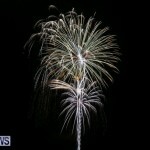 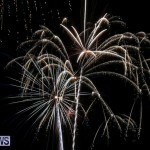 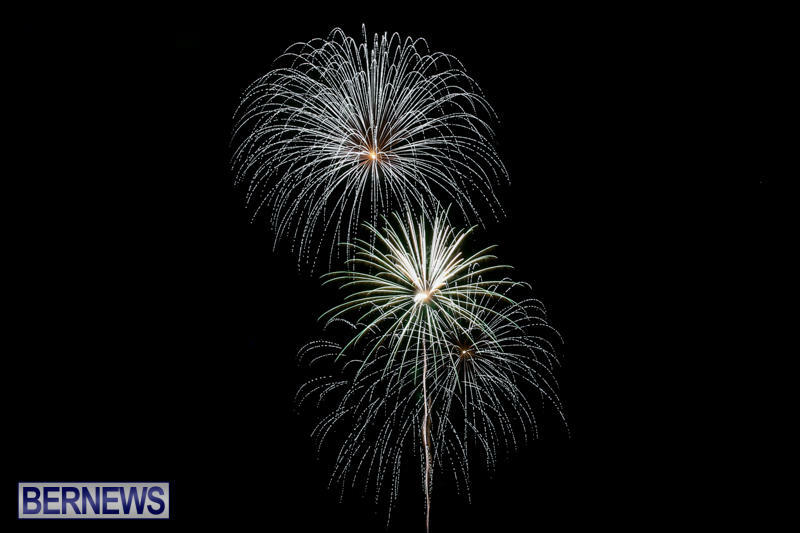 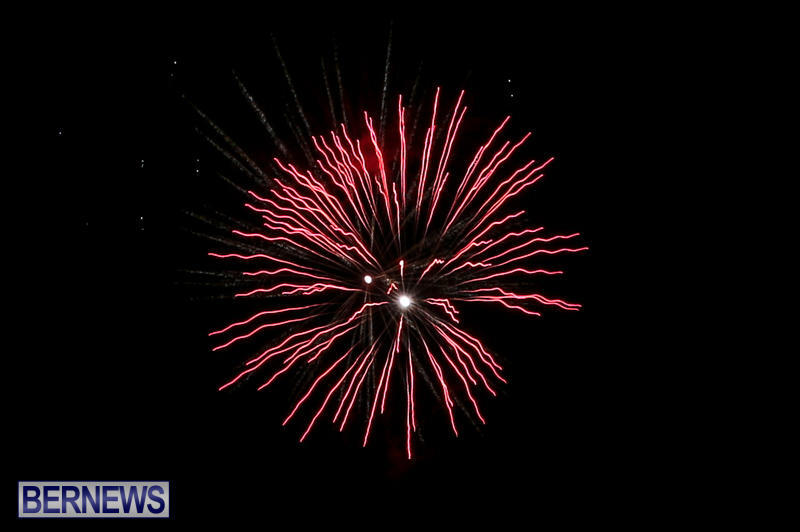 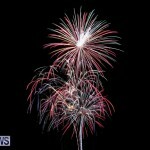 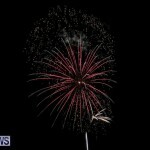 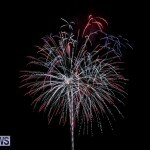 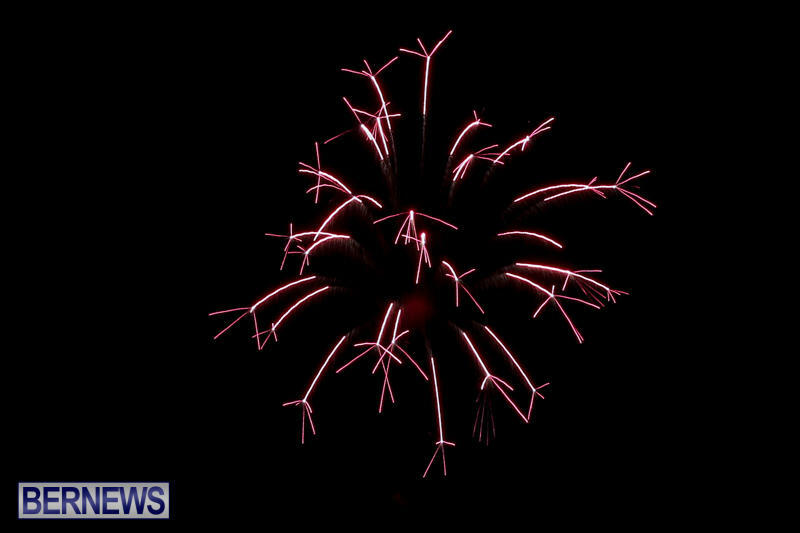 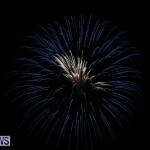 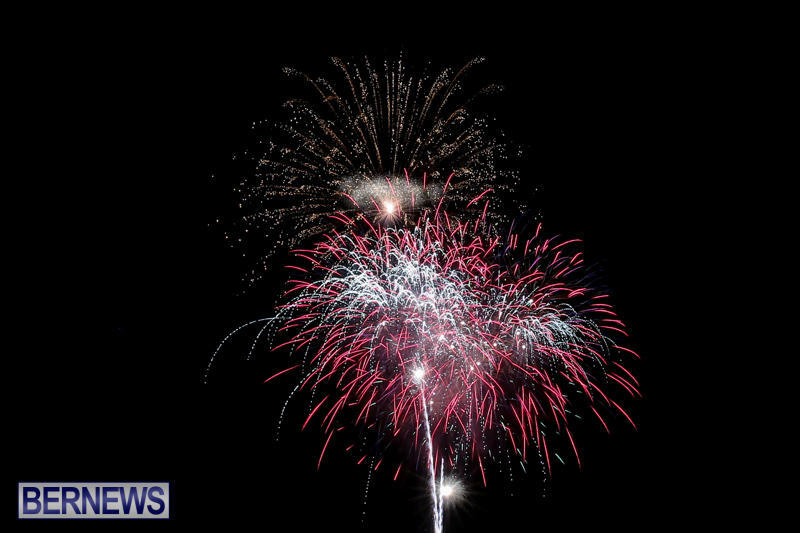 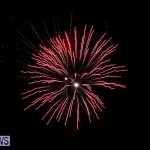 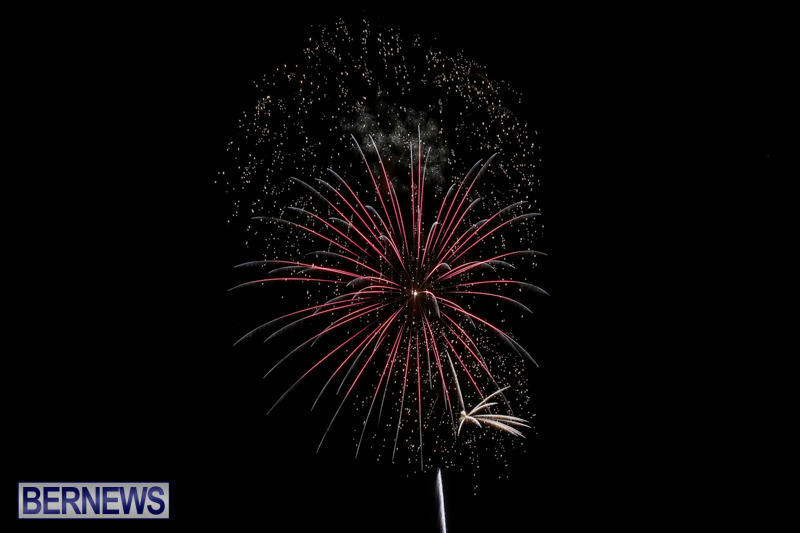 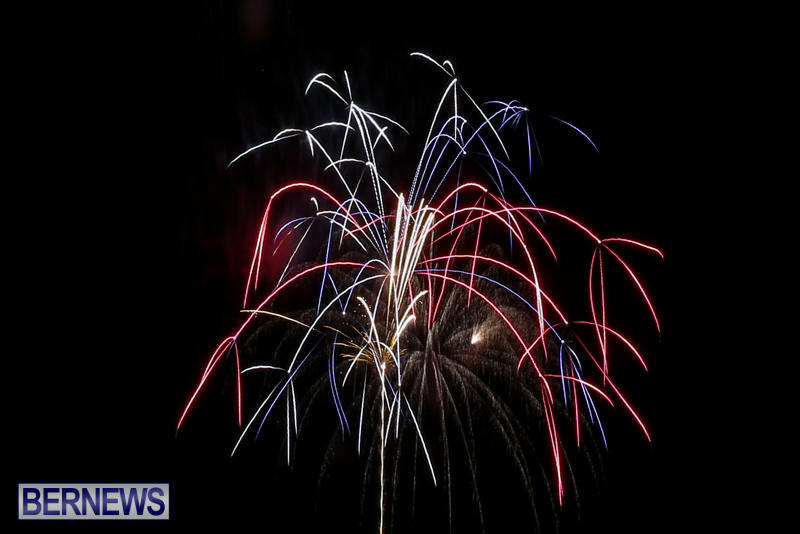 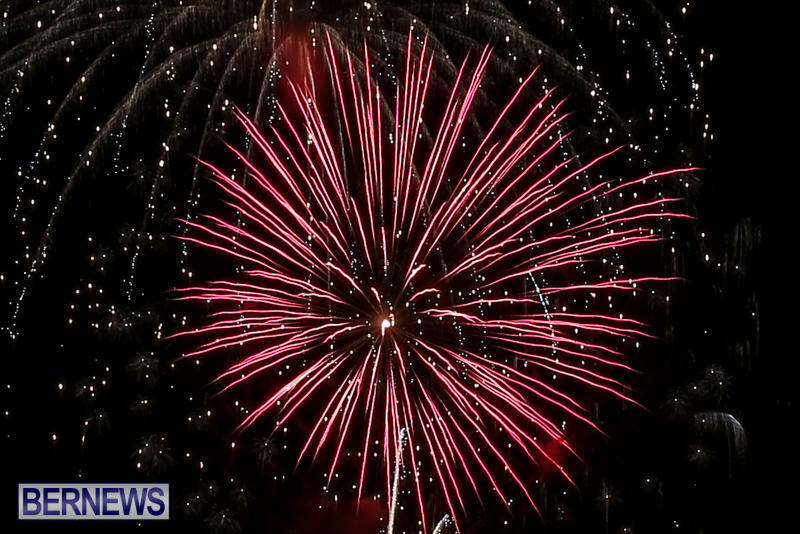 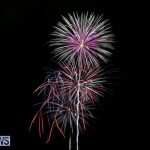 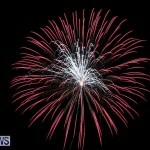 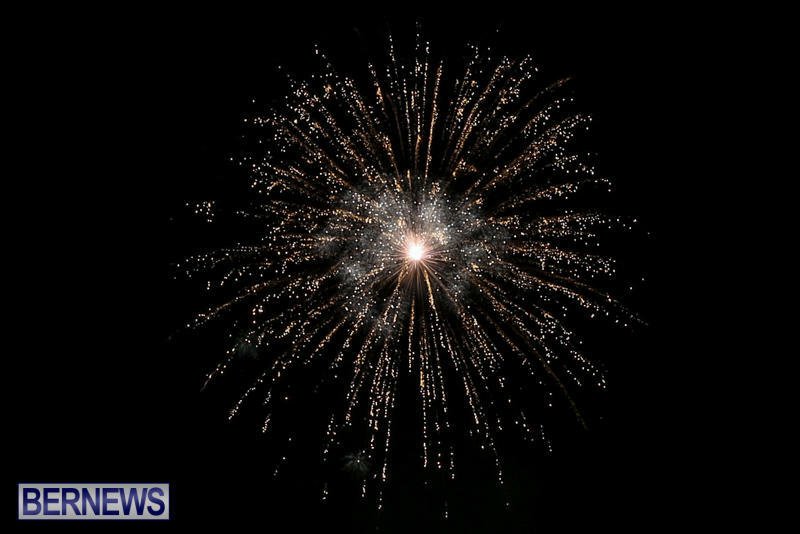 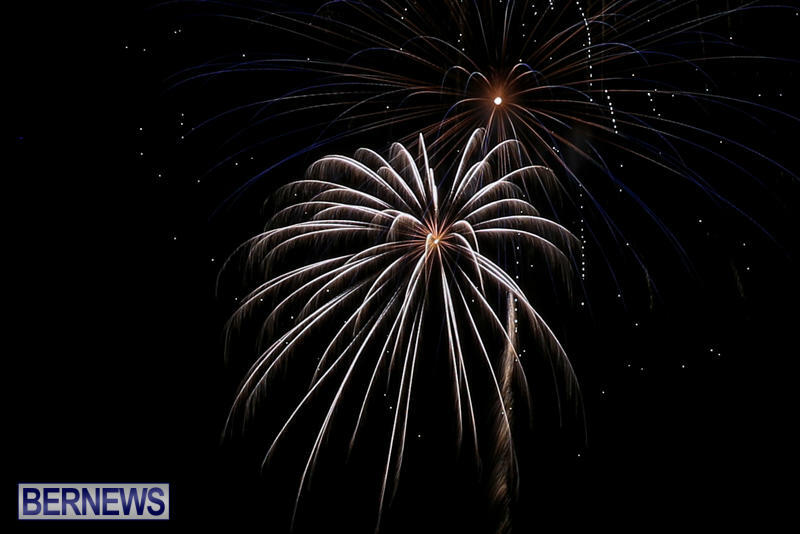 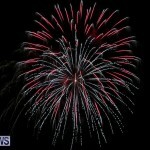 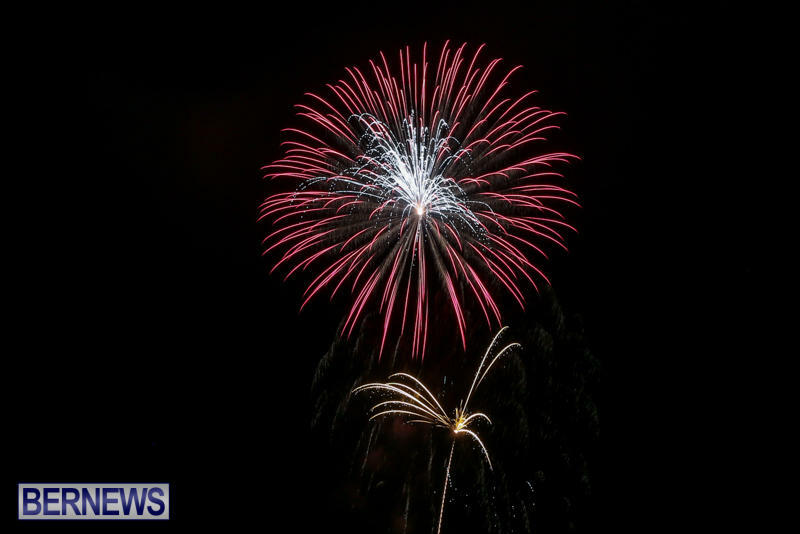 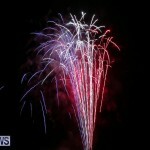 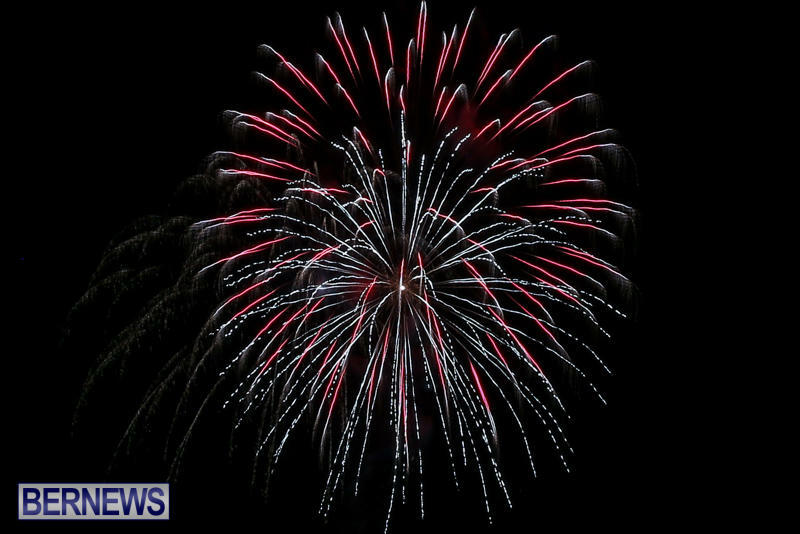 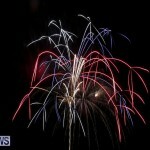 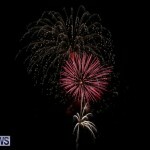 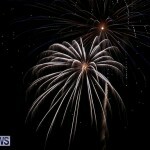 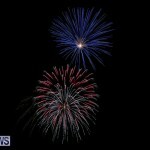 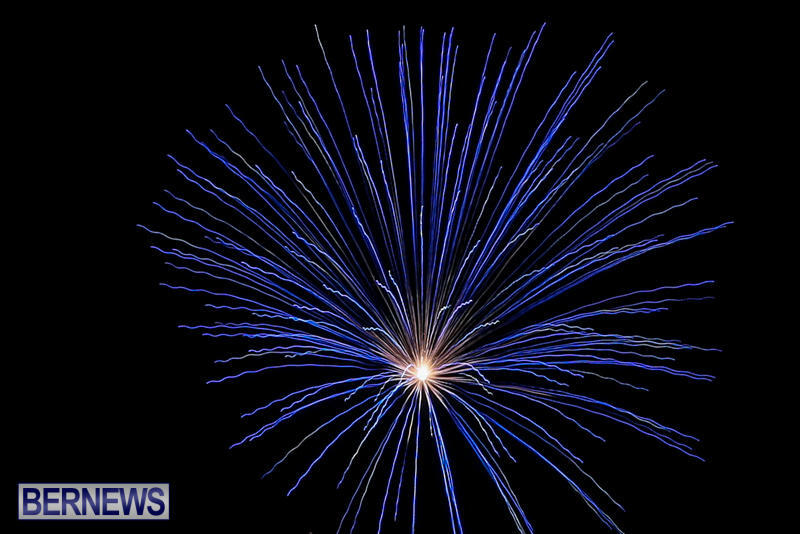 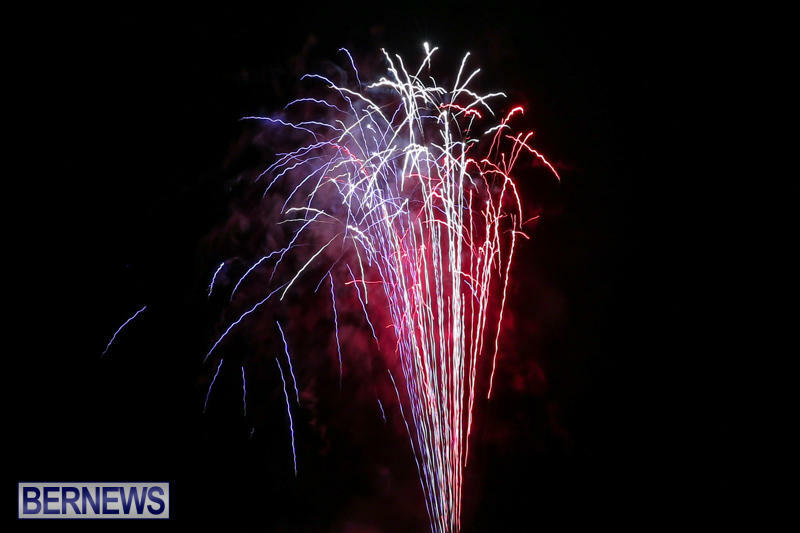 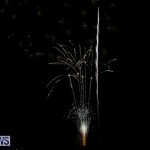 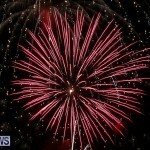 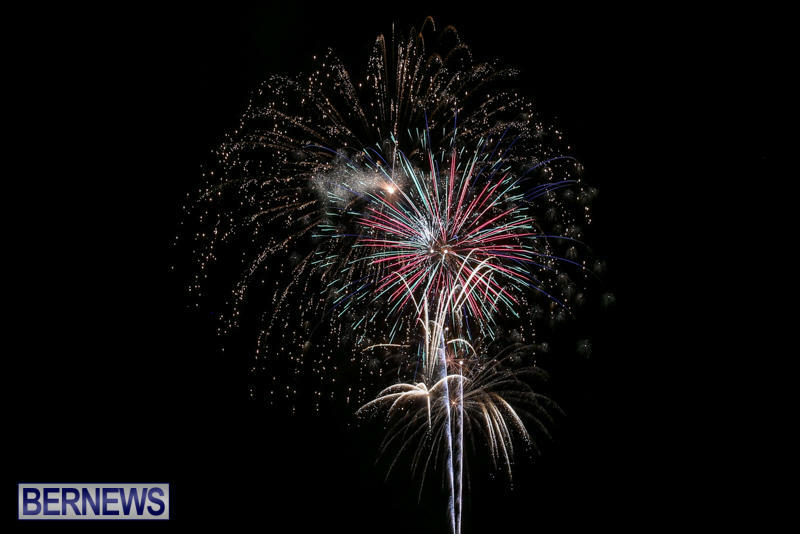 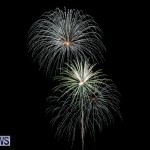 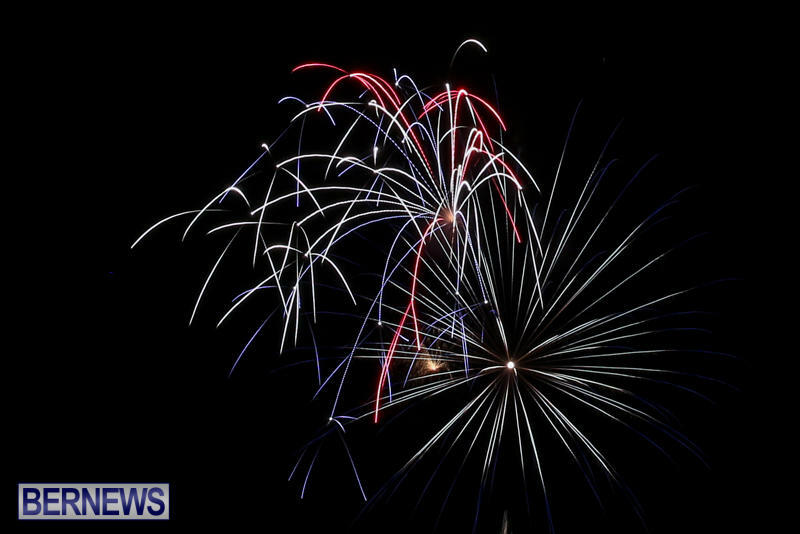 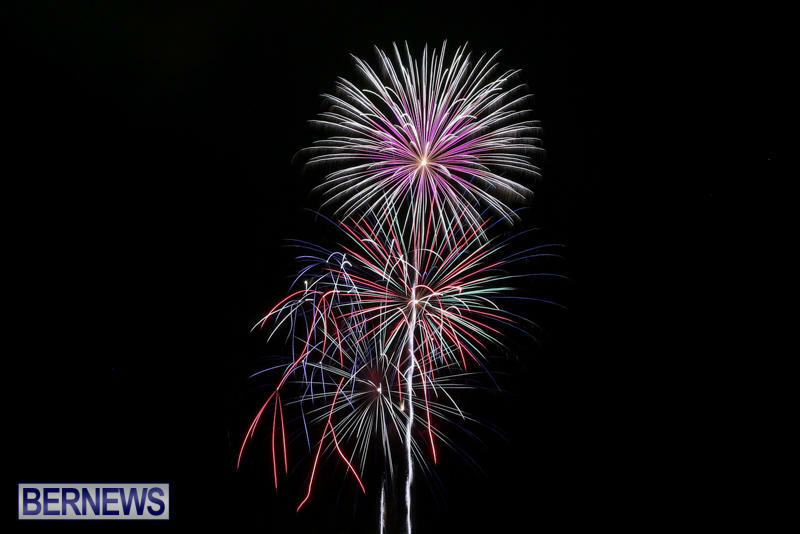 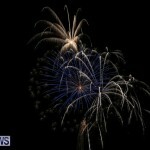 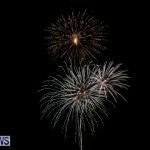 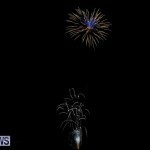 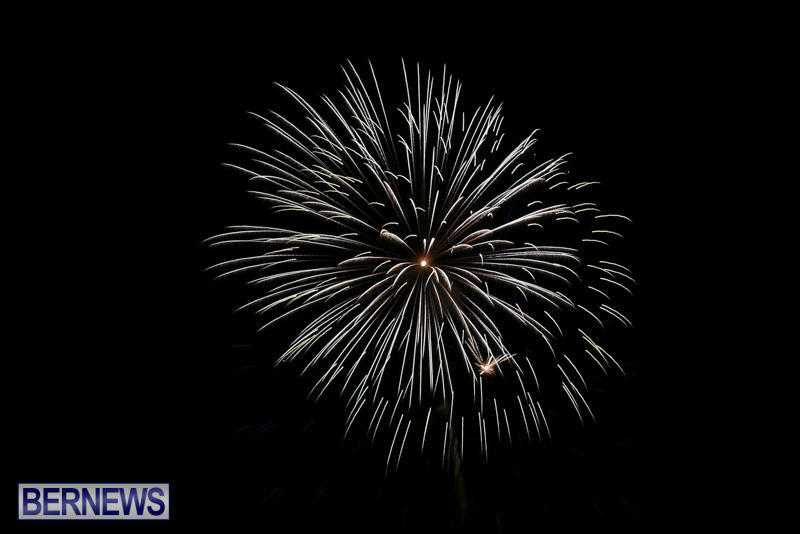 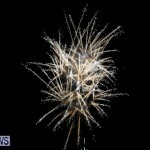 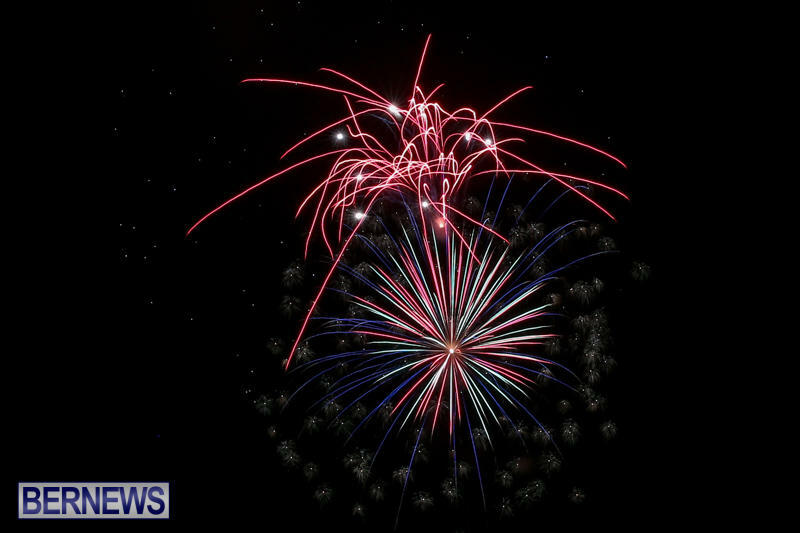 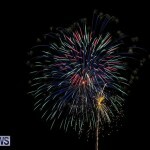 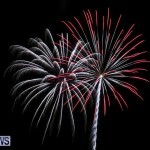 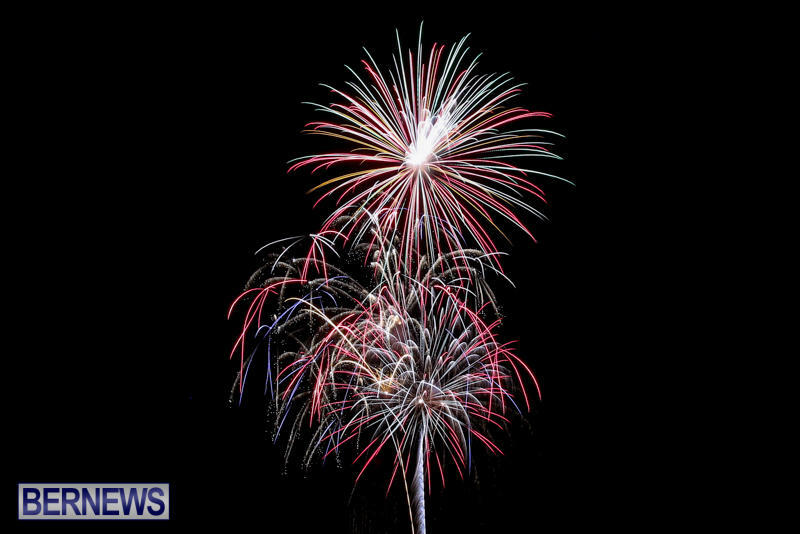 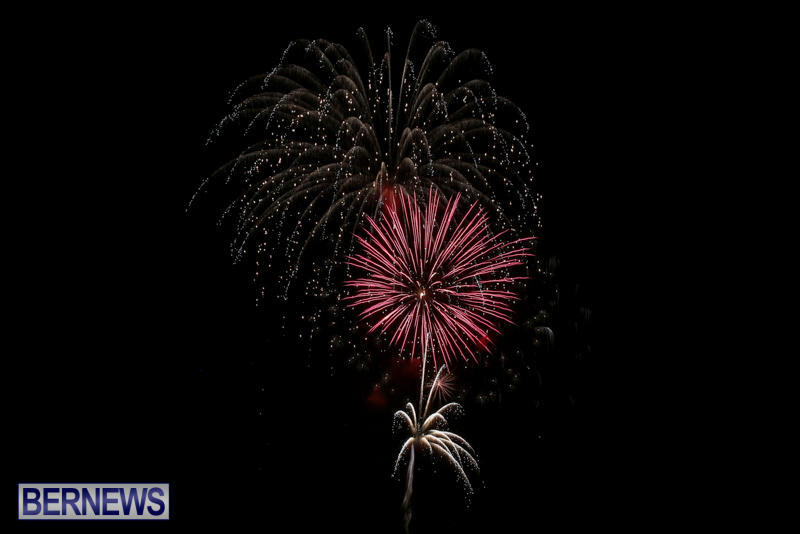 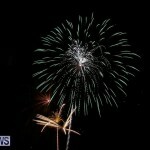 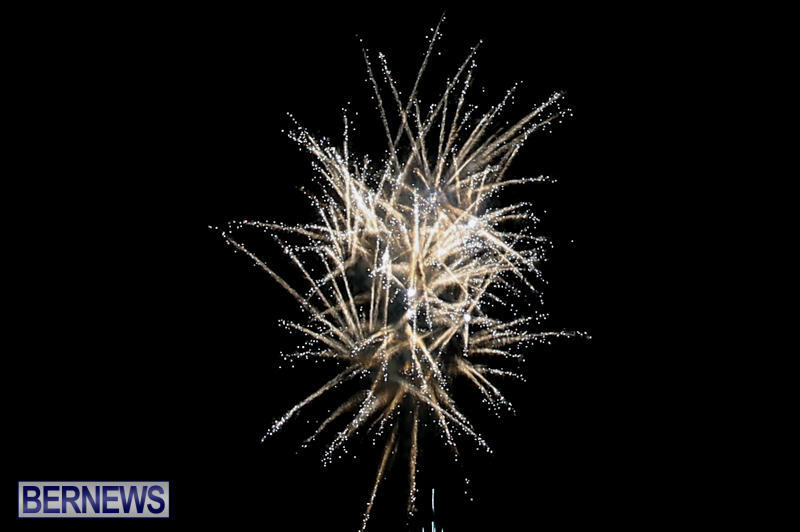 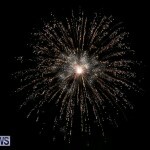 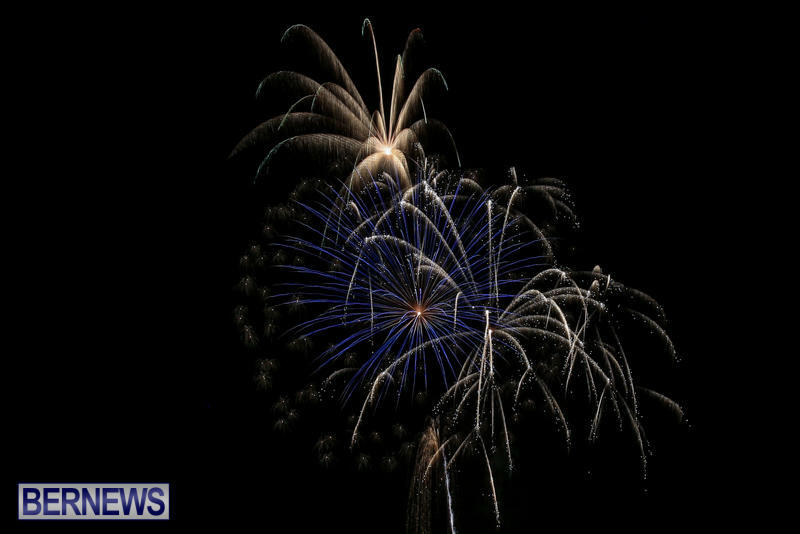 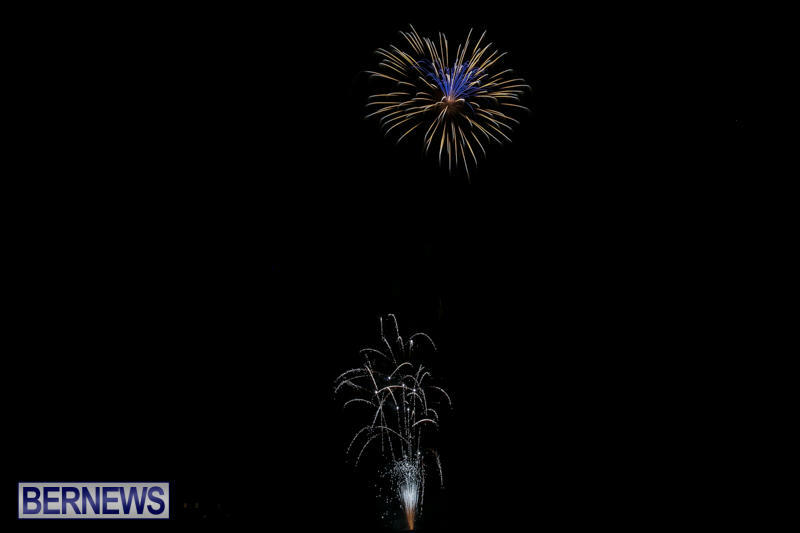 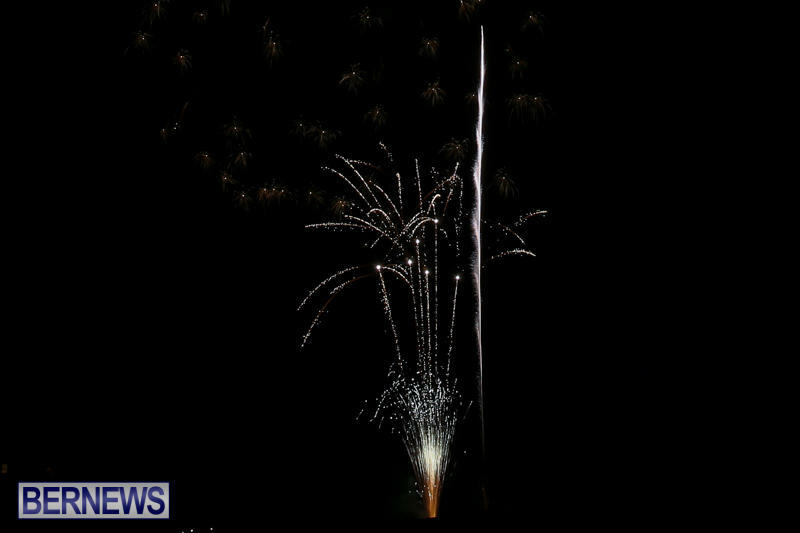 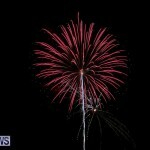 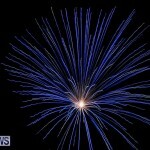 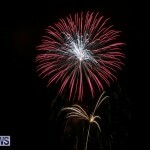 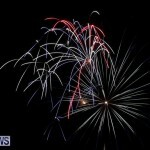 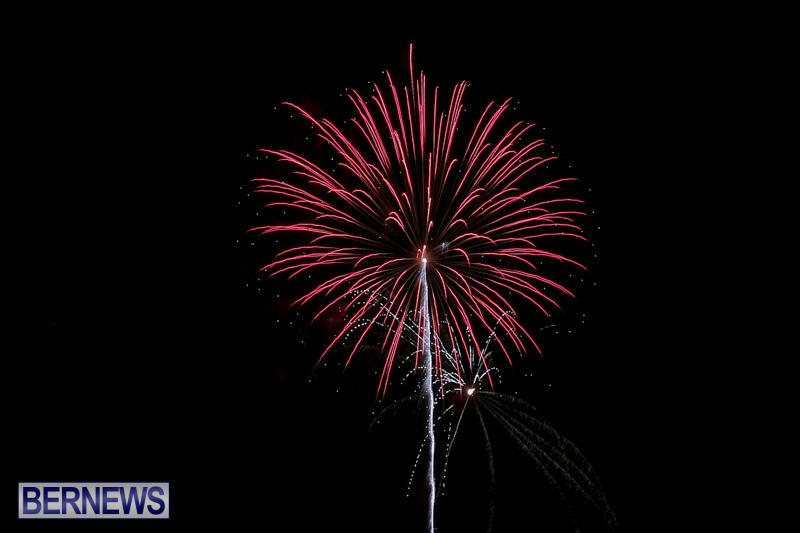 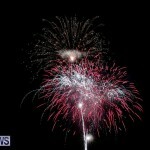 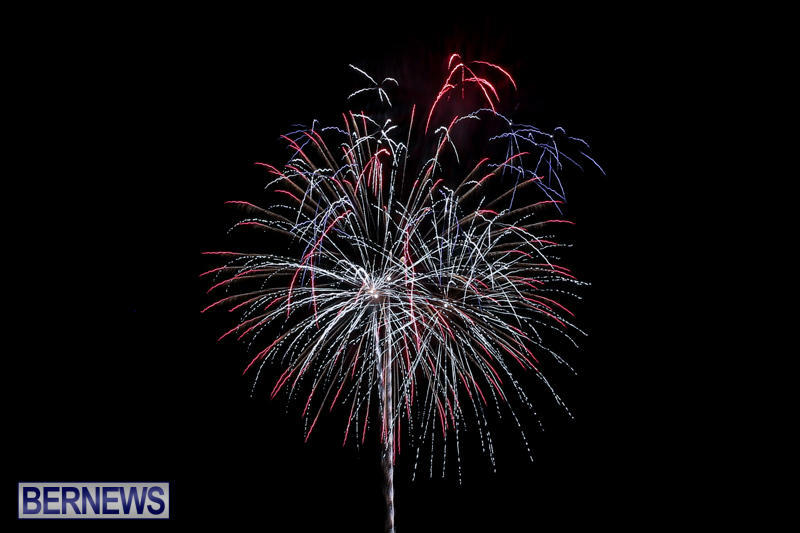 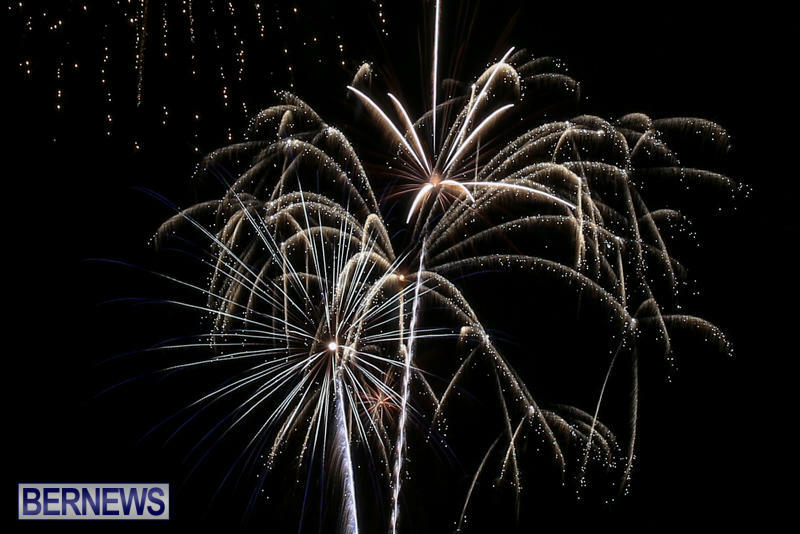 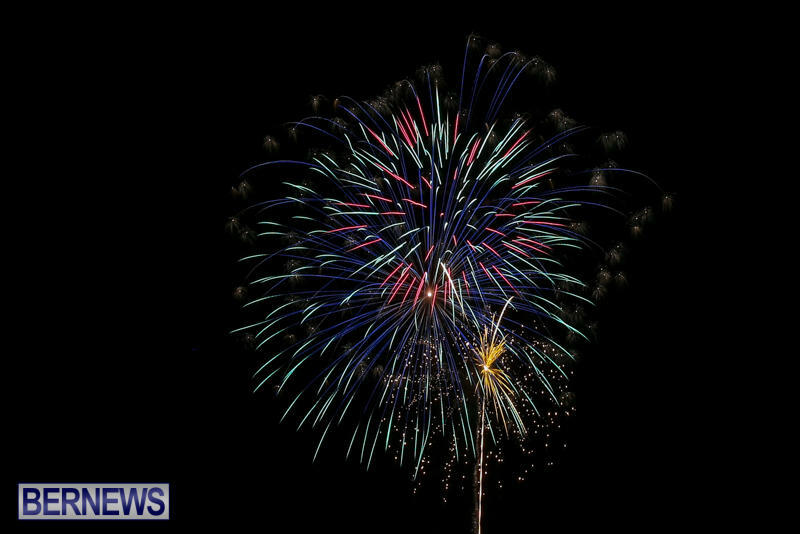 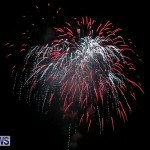 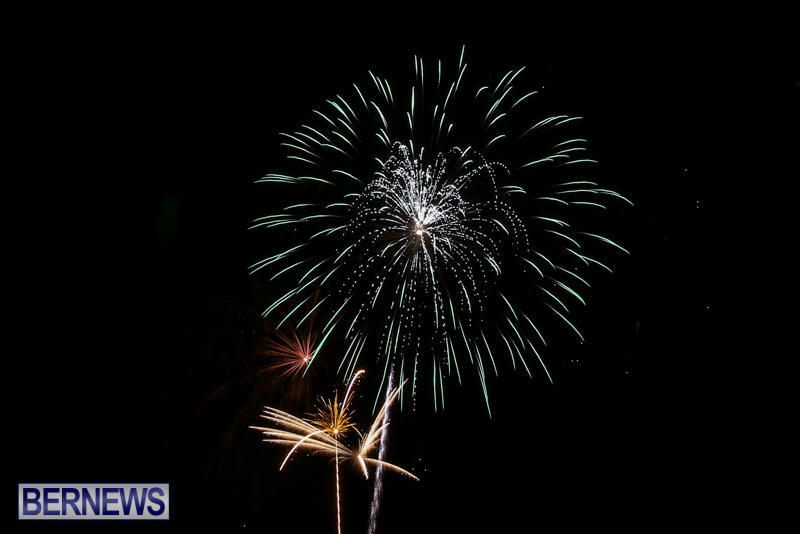 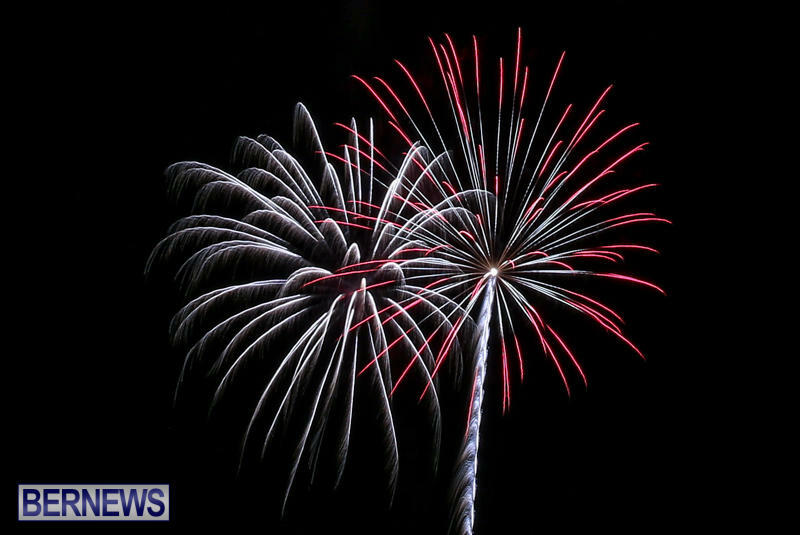 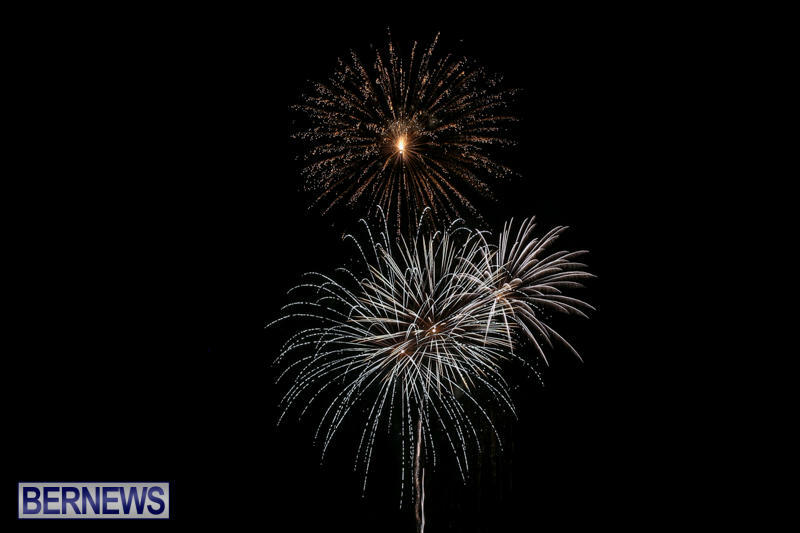 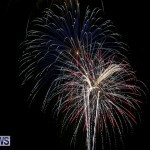 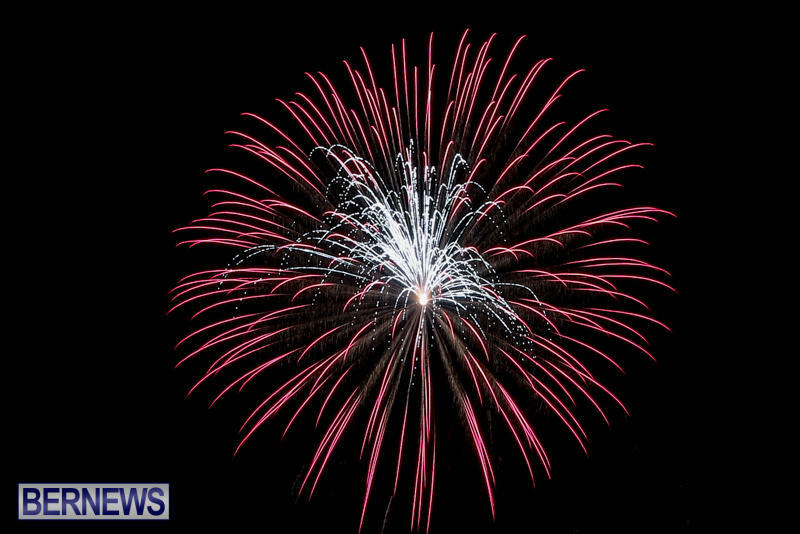 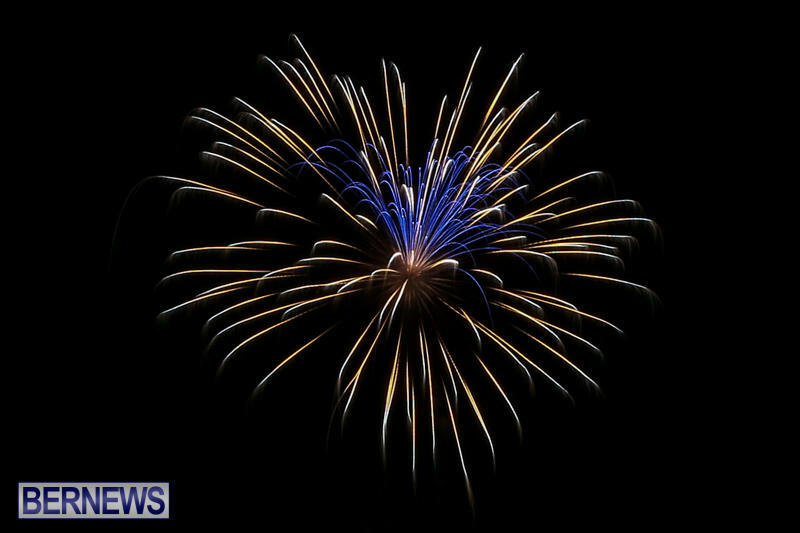 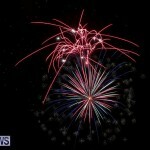 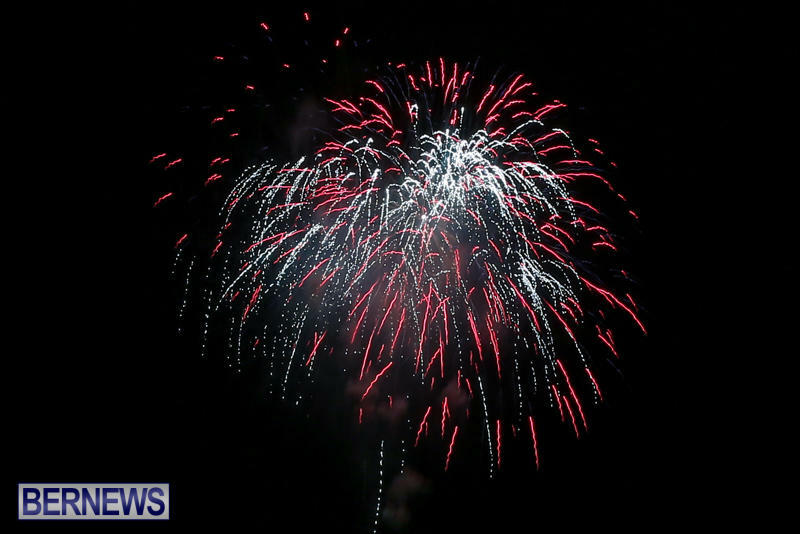 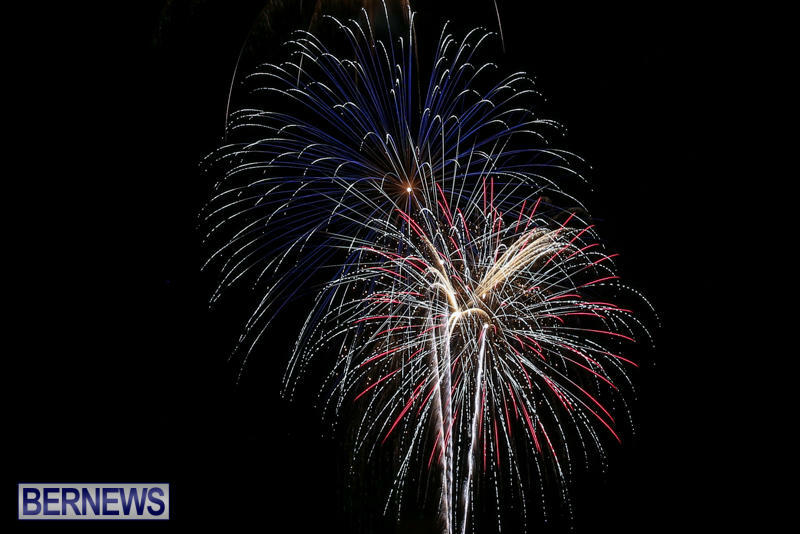 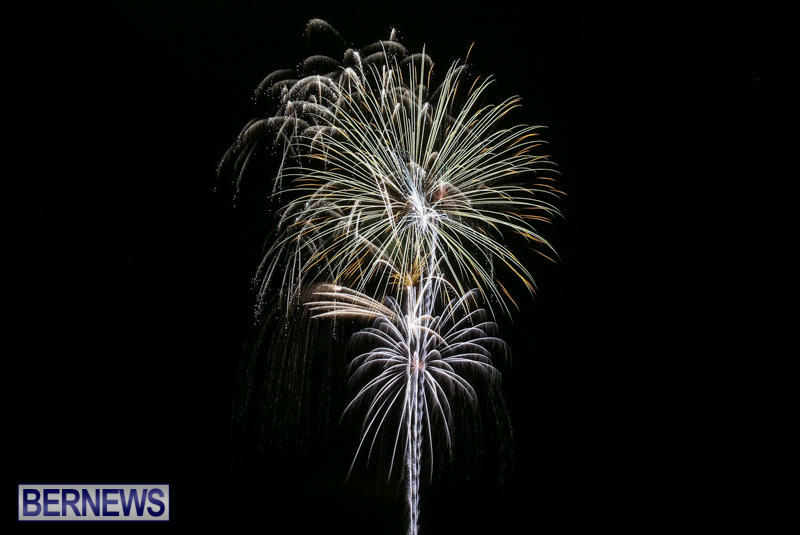 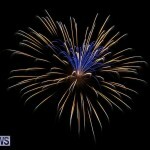 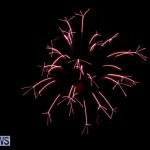 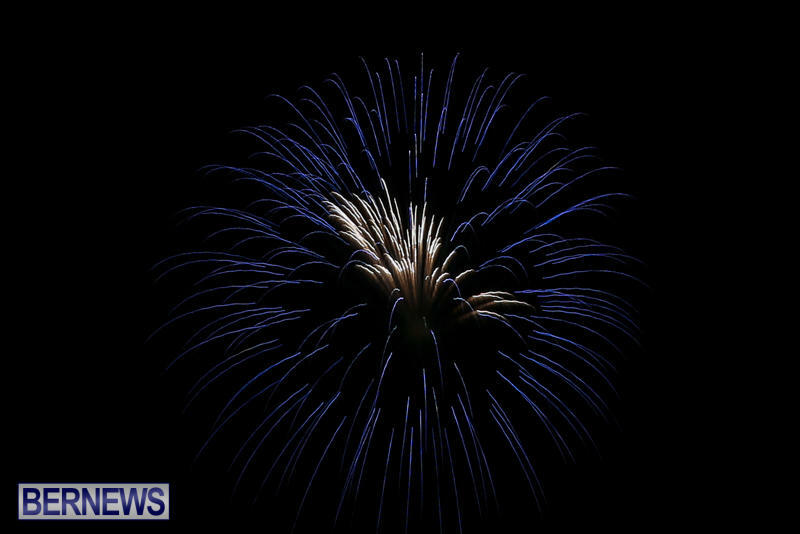 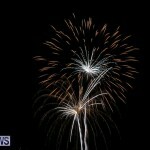 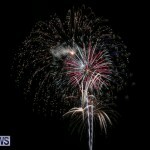 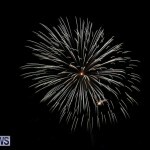 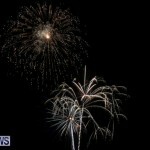 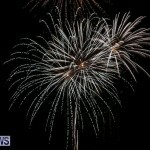 [Updated with video] Fireworks lit up the night sky on the island this evening [July 4], with the displays providing a host of colours and accompanying sound effects for the crowds watching below and from afar. 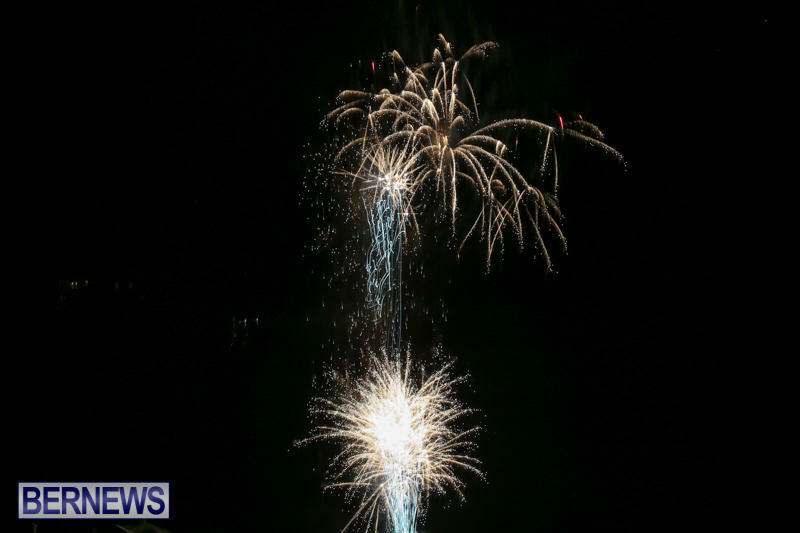 At least two different locations hosted fireworks displays this evening, and the photos below are from the Mid Ocean Club. 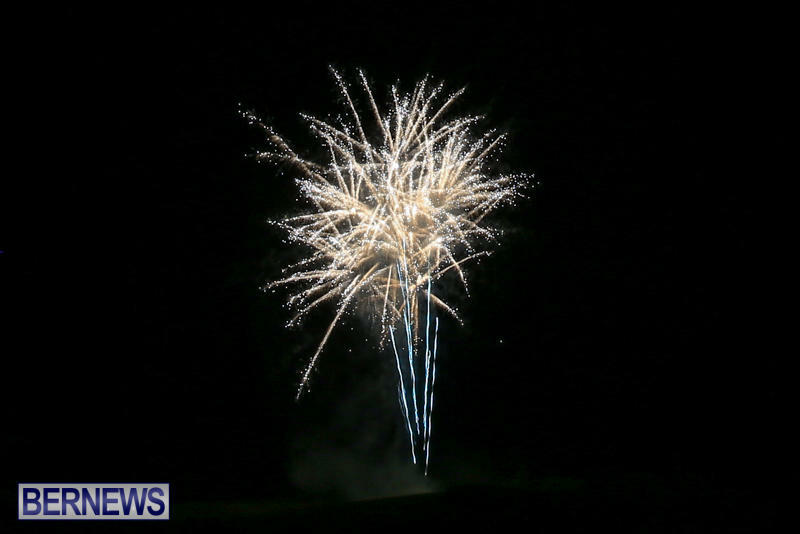 The American Society of Bermuda hosted their 2016 American Independence Day Celebration on Saturday evening at Morseby Plains and photos of fireworks from that event can be seen by clicking here.